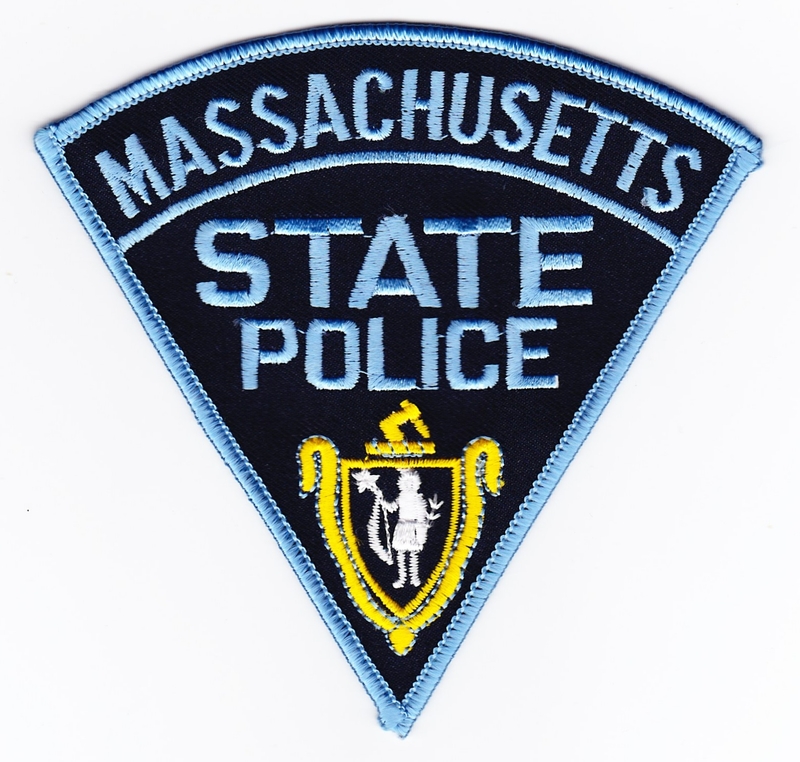 Following the retirement of Colonel Timothy Alben as superintendent of the Massachusetts State Police, Massachusetts Gov. 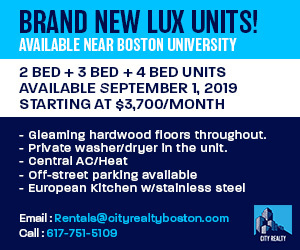 Charlie Baker announced Wednesday the appointment of Major Richard McKeon, who will take over the position in the coming days. 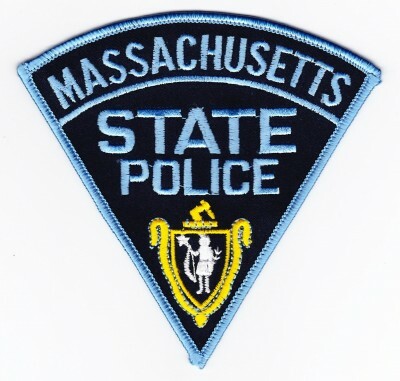 “During my 33 years in the State Police I have been fortunate to receive a great deal of knowledge and guidance from the many professionals within the Department, and I look forward to putting all that I have learned to work on behalf of the public that we serve each day,” McKeon said in a press release. As deputy division commander of the Division of Investigative Services, McKeon coordinates with law enforcement at the local, state and federal level and helped respond to and investigate the 2013 Boston Marathon bombings, the release explained. Baker thanked Alben for his service and said he looks forward to continuing a “strong tradition of leadership” within the organization. McKeon will assume the position as superintendent beginning July 12.